According to a survey by NerdWallet, about 47 million people in the U.S. relocated to a new home every year from 2012 to 2016. The Home Buyer Survey also revealed that 36 percent of those surveyed intended to move in the next five years. This is a significant increase over the previous year’s results of 32 percent. This trend toward greater mobility is ongoing despite a predicted housing market slowdown for 2019. Preliminary 2019 multifamily data indicates that the housing supply will continue to increase. This could keep rates lower for renters and buyers in the housing market. The NerdWallet survey found that the most common reason for moving was the desire to upgrade the size or quality of the home. Other factors mentioned included the desire to live in a more diverse and culturally significant city. Leasing agent data shows the increased willingness among millennials to adopt a nomadic lifestyle. Millennials state they would rather rent than own property in their residing cities. Additionally, the high cost of home ownership has had a positive impact on rental properties. Multifamily data suggests that rental rates will continue to rise as housing remains in demand. While prices inch upwards, forecasts by the National Association of Realtors and other experts believe that home sales will continue to hold steady. Property management data figures indicate that demand is expected to remain level while interest rates and prices rise. 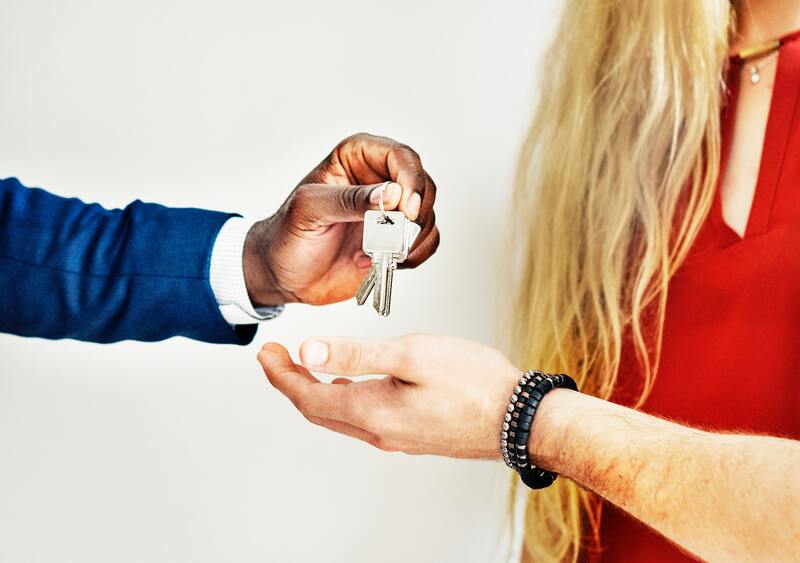 Making sure you are ready for changes in the real estate marketplace can help you manage your apartment complexes and rental properties more effectively. Understanding the forces that will affect your competitors fees and rates will provide you with necessary information to price your properties correctly. This will ensure the highest occupancy rates for apartment buildings and other rentals. Multifamily data will help you to achieve the greatest profits on behalf of owners, investors and stakeholders. At ApartmentData.com, we offer the latest, accurate multifamily data and property management information for managers, supervisors, investors and real estate owners. Our platform provides the right information to price your properties and to stay competitive in your local area. Call us today at 1-800-595-8730 to schedule a demo of our platform. We look forward to the opportunity to work with you.